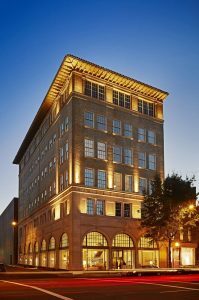 Click here to make your online hotel reservations at the group discount rate by January 16, 2019. Peter Baur has been professionally involved in the field of independent school education for over thirty years. His tenure has been marked by firsthand experience in nearly every aspect of a kindergarten through grade twelve private schools including admission, college guidance, development, community service, capital campaigns, conferences, strategic planning, major events, marketing and public relations, camp director, teaching, and coaching. Eric Cook is from Lexington, Kentucky, but worked in schools in Ohio and Virginia before joining Covenant Classical School in 2009. 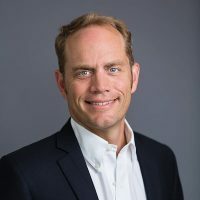 Eric earned a bachelor’s degree from Transylvania University, and a master’s degree in Instructional leadership from Northern Kentucky University. He has taught a wide variety of subjects in public schools and also served as an administrator. 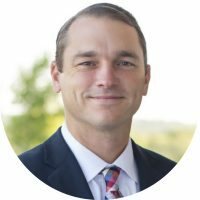 In 2006, Eric felt called to join the classical Christian school movement and became the Middle and Upper School Head at Faith Christian School in Roanoke, Virginia. He then moved to serve as Head of School at Covenant in Fort Worth. In addition to his leadership roles, Eric taught apologetics, theology, philosophy of religion, and served as thesis director. 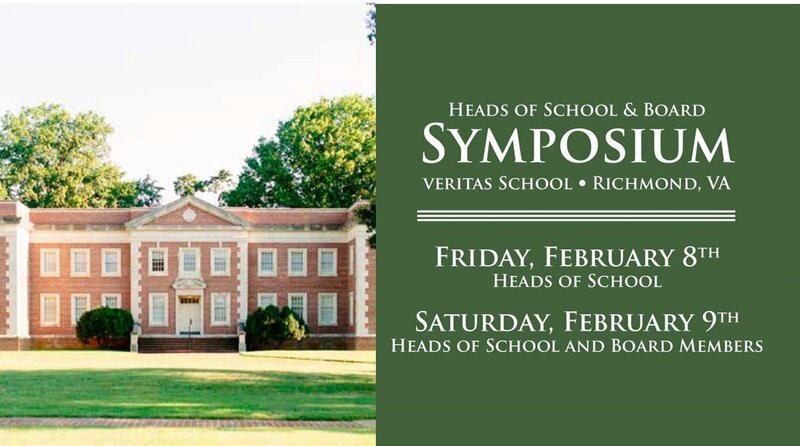 In addition to his Head of School role, Eric is the Executive Director for the Society for Classical Learning. Eric and his wife, Liz, have six children: Haydon, Olivia, Grant, Cole, William and Lincoln. Dr. Rick Franklin’s deeply held passion to develop Christian leaders has been honed and cultivated during the course of 30 years of ministry in a variety of parachurch, church, teaching and consulting roles domestically and internationally. Prior to joining Arrow Leadership as Vice President, Dr. Franklin served with his wife, Dana, in a variety in senior executive positions with Cru (formerly Campus Crusade for Christ) in the US, Eastern Europe and most recently with Power to Change in Canada. Rick and Dana have four children and live in Langley, British Columbia. Rick greatly enjoys hiking, backpacking, snowshoeing, and fishing—basically anything outdoors. But most of all, he enjoys spending time with his high school sweetheart, Dana, and children at their family cabin in Colorado. 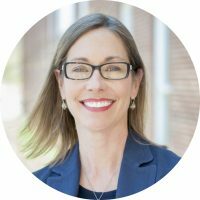 Leslie Moeller is currently Head of Upper School at The Covenant School in Charlottesville, Virginia. She brings with her over 20 years of wide ranging leadership experience in education. She is the current Chairman of the Society for Classical Learning and was also the founding editor of the SCL Journal. At the Geneva School of Boerne, Texas, Leslie helped lead the school through dramatic growth over 13 years in multiple roles, including Chairman of the Board; Head of School; Capital Campaign Co-Chairman; founder and coach of Geneva’s nationally ranked debate program; and instructor of Senior Thesis, middle school language arts, informal logic, and debate. She holds a Juris Doctor from Boston College Law School and a bachelor’s degree from U.Va. in English Literature and economics. Leslie and her husband, Eric, have three children. 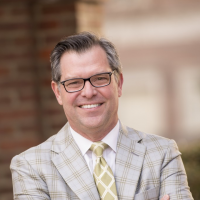 Keith Nix has served as the Head of School at Veritas since 2010. Mr. Nix serves as the Vice Chairman of the Association of Classical and Christian Schools (ACCS) and President of the Board of Academic Advisors for the Classic Learning Initiatives, and was the prior Chairman of the Society for Classical Learning. He frequently consults with classical Christian school boards and leaders, and has served on the Board of the Virginia Council for Private Education since 2013. 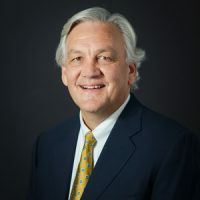 Prior to moving to Veritas in 2010, Keith was a board member, and then later Head of School at The Westminster School in Birmingham, Alabama from 2004 – 2010. He is a founding Arête Fellow and has facilitated the Arete Fellowship gatherings since 2009. 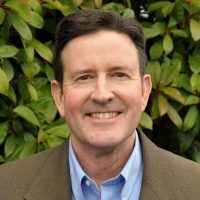 Prior to working in classical Christian schools, Keith was President of Nixgroup, a boutique consulting firm working with start-up and early stage organizations and businesses. Mr. Nix plays tennis competitively, hopes to improve his golf game, and loves to read great books. He is married to Kim, an accomplished artist; the Nixes have two grown sons and a daughter in college.